02. 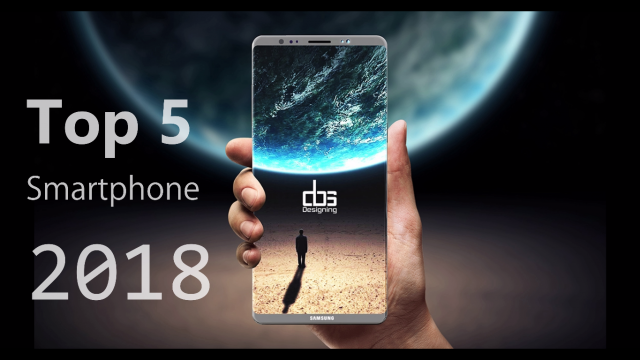 Samsung S8+ an impossible fantasy. 03. Introducing Google's finest Google Pixel 2 XL. 04.The One-plus 5T the flagship killer. 05. HTC U11+Bigger screen on a smaller device.